Just in time for this weekends heat, the new splash pad in Essex is officially open. 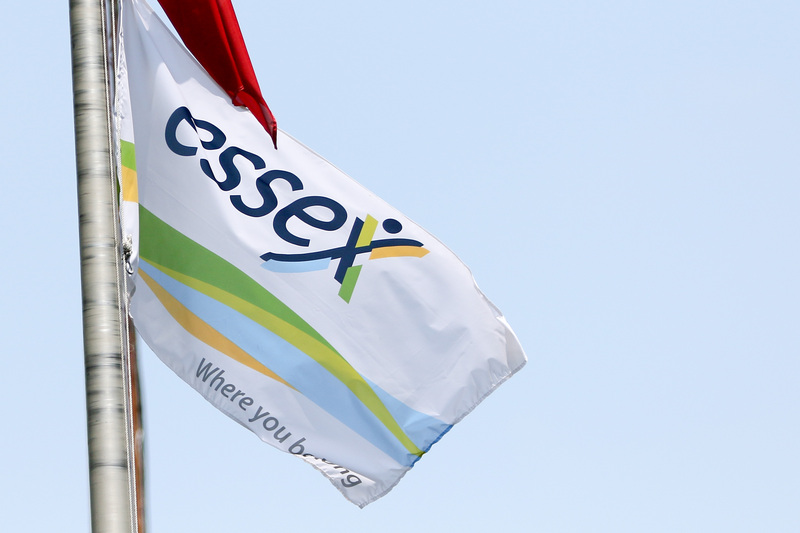 The splash pad features a fun sports theme and is part of the Essex Centre Sports Complex. The splash pad will be open seven days a week until the end of August.